Android- How to implement Step Timeline Bar? 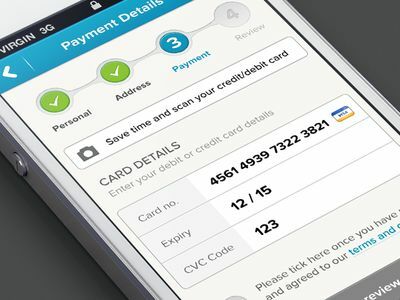 I am working on E-commerce App there is a step where I want to show progress Form, Timeline Form or WizardForm what ever you can say, So I don't have any idea how can I implement FormWizard Type View in android? Now, you have to add a VerticalStepperFormLayout view to your activity layout, which will contain the vertical stepper form. For configuration purposes, it is prescribed that you don't put whatever else than this view in your activity design (see the code below). NOTE: In this step, you may need to import ernestoyaquello.com.verticalstepperform.*. // As soon as the phone number step is open, we mark it as completed in order to show the "Continue"
NOTE: You can likewise utilize this method to trigger a few activities at whatever point a specific step is open. In this method, you have to implement the sending of the data.